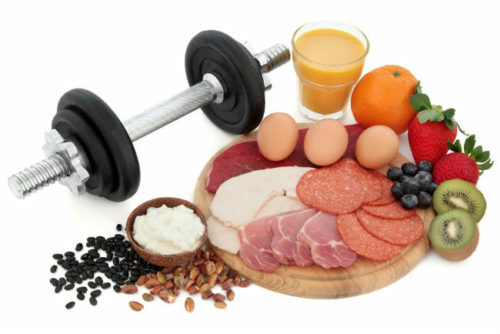 What you eat before hitting the gym can make a big impact on your performance. Simply put, eat too much and you’ll feel too full. But eat too little, and you won’t have enough energy to do much. Choosing the right foods is also key – if you eat junk food or sweets before a gym session, then you’ll still end up feeling tired before the end of your workout. For this reason, we’ve made a short list of the best foods to eat before an intense gym session – and whether there are any better options. 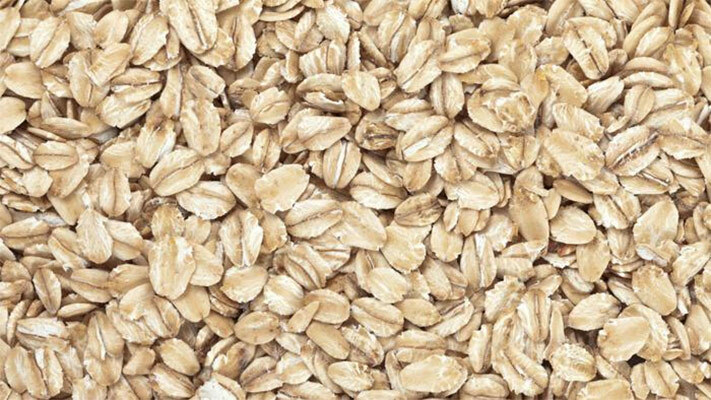 There’s a reason why Oats are one of the best pre-workout snacks – they’re complex carbohydrates that release energy slowly (keeping your energy levels consistent). Looking for a quick boost right before (less than 30 mins) before your workout? Then top your oats off with a little honey or maple syrup. Don’t go over the top with the serving size though – this is just a snack, after all. 30-40 grams of oatmeal is the perfect amount to prime your body for your workout. Here’s how it works: Oats are rich in B-vitamins, which help convert carbohydrates into energy. This fruit contains a high amount of potassium, which supports your central nervous system, as well as muscle function – they’re great for preventing cramp. Bananas are also a great source of quick-acting carbohydrates – so you’ll get a small energy boost within 30 minutes. Here’s how it works: Bananas keep you topped up with nutrients and carbs to help raise your energy levels. 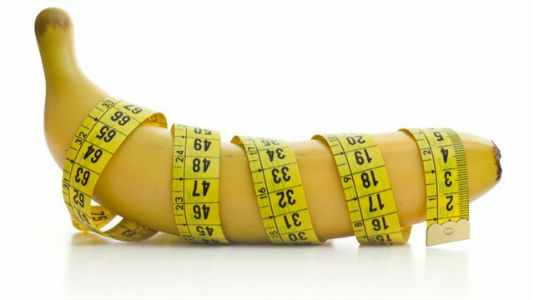 There are just 105 calories in one medium-sized banana, which makes it an awesome pre-workout snack for weight loss. This isn’t exactly a ‘food source‘, but coffee is a great way to fuel your body and your workout, as it contains high amounts of Caffeine. 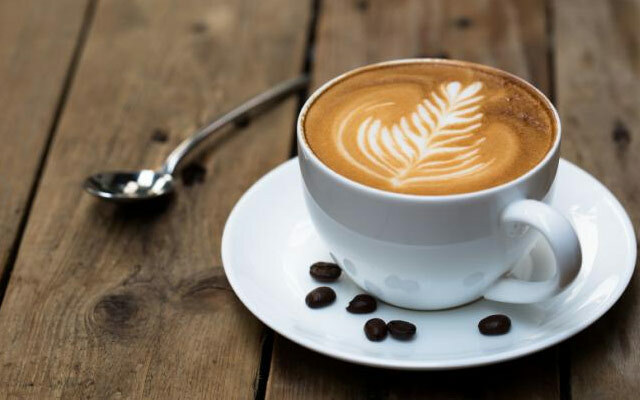 Here’s how it works: Caffeine has shown to improve your strength, endurance, and focus in numerous studies – but coffee might not contain enough caffeine to benefit those with a high tolerance to the stimulant. Tip: Try ‘smart’ coffee (or another smart Caffeine product). This includes L-Theanine to give you all the benefits of Caffeine without energy crashes. Peanut butter tops up your body with the energy you need to recover after a hard workout. It’s perfect if you haven’t eaten in one to four hours and you need a quick – and healthy – energy boost 15-20 minutes before hitting the gym. You can eat peanut butter smeared on apple slices, or on wholemeal toast. Peanut butter energy balls (made with chocoalte chips, honey and flaxseed) also make a great pick-me-up for those times when you feel too tired to work out. 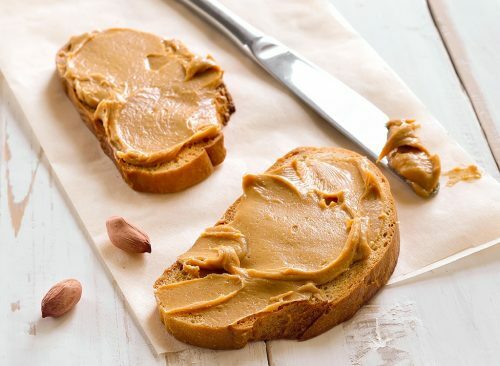 Here’s how it works: Peanut butter is high in healthy fat which can help lower your cholesterol, which reduces your blood pressure to make workouts safer. Tip: Many peanut butter products contain a lot of sugar. With this in mind, go for 100% peanut butter. 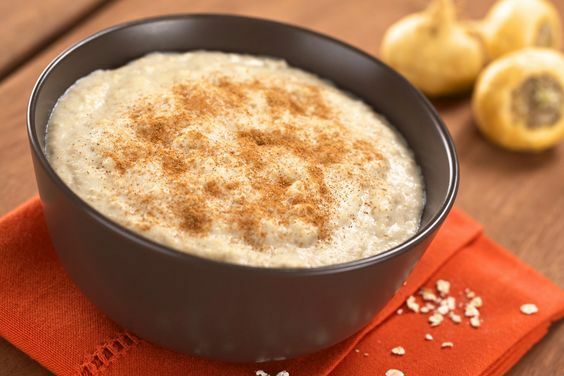 Rice pudding helps you wake up in time for an early-morning workout, and can help you beat the evening slump (we’ve all had those times when we’re just not feeling the gym after a hard day at work). 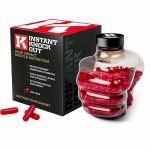 It’s also great with Creatine, which is proven to increase muscle strength. Take between 30 minutes and one hour before your workout. Here’s how it works: Rice pudding is a source of long-release, fast-acting carbs. While full of sugar, this will give you a quick energy boost. The sugar – or glycogen store – also helps transport Creatine into your muscles, making rice pudding perhaps the best pre-workout meal for muscle gain. Greek yogurt is a great source of protein on the go, while the berries and granola fuel your workout. Despite being full of protein, many pre-packaged Greek yogurts are loaded with sugar. So to help shrink your belly, make sure you swap 2% plain Greek yogurt with the 0% version. Here’s how it works: Greek yogurt helps prevent muscle breakdown for quicker recovery. 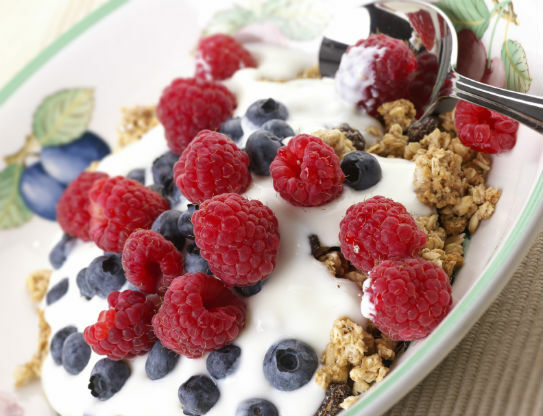 Berries and granola are a quick-digesting carb source for extra energy. The snacks listed above can give you a small energy boost, but no snack can beat a quality pre-workout supplement. Why? Because food can fill you up and make you feel uncomfortable (or sick) during intense training sessions. On the other hand, a serving of pre-workout will provide heightened benefits to help you smash your training session, without leaving you feeling bloated. 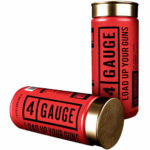 As you can see from the benefits above, an effective pre-workout supplement will help you reach your goals – faster. 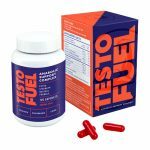 The best products contain an optimal amount of caffeine, as well as key ingredients to promote muscle pumps, endurance and focus. You wouldn’t consume most of these ingredients through your diet, so this is why pre-workouts are taken by many athletes and bodybuilders. But the problem is, if you don’t know much about the ingredients in these products, it’s hard to know which ones are the best on the market. 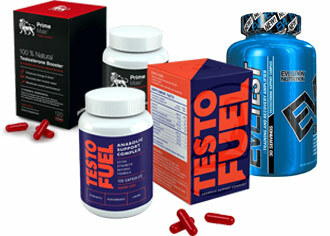 For this reason, we’ve put together a top 3 of the best pre-workouts available. It’s true that supplements can’t usually beat a well-balanced and nutritious meal, but right before a workout, less food can be more beneficial. Why? Because eating before entering the gym can leave you feeling full – which makes you uncomfortable during your workout. Supplements like whey protein can easily be avoided by following a well-planned diet, but pre workouts can really take your training session to the next level. For this reason, a quick serving of an effective pre-workout is your best choice.